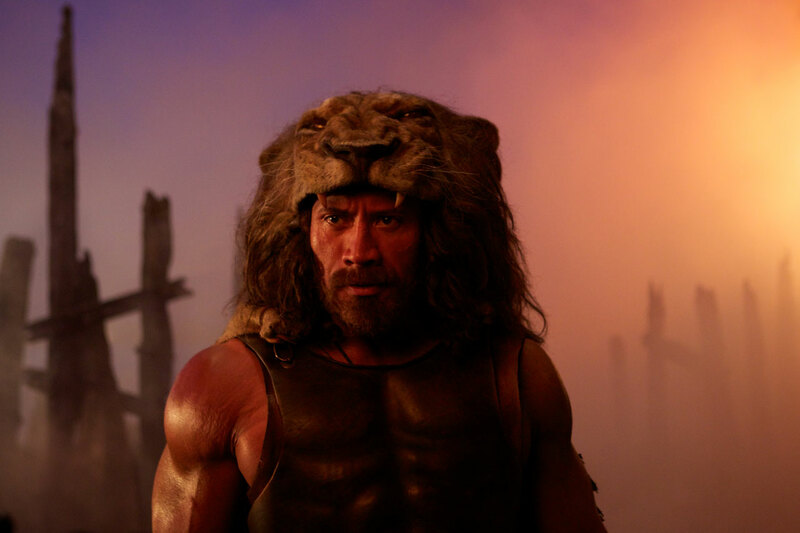 Behold the Labors of Dwayne Johnson’s Hercules in 30 New Stills! Earlier this week, ComingSoon.net brought you an exclusive TV spot for next week’s Hercules. Now we’ve added 30 new stills from the upcoming Brett Ratner film, which stars Dwayne Johnson, Ian McShane, Rufus Sewell, Joseph Fiennes, Peter Mullan, John Hurt, Rebecca Ferguson, Ingrid Bolso Berdal, Aksel Hennie and Reece Ritchie. Check them all out in the gallery viewer below. Unimaginable villains will test the mythical power of Hercules in director Brett Ratner‘s gritty take on one of the most epic action heroes of the ages. 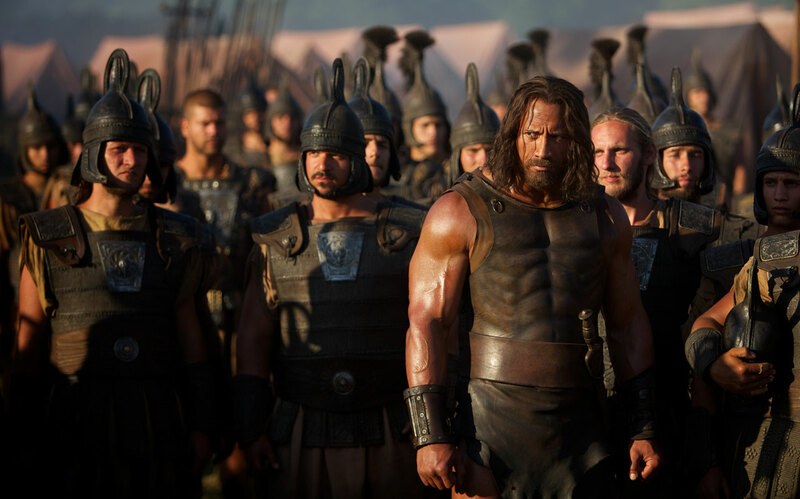 Hercules hits 3D, 2D and IMAX 3D theaters on July 25.